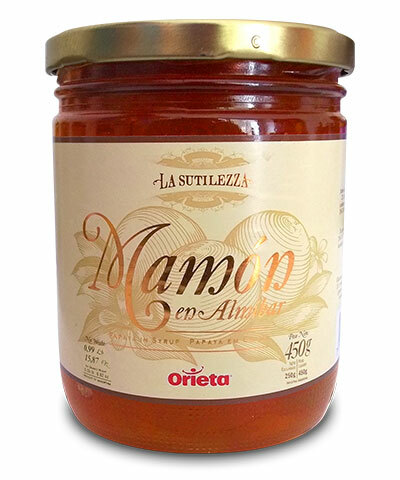 The combination of a fine selection of fruits and the assistance of gourmet chefs with remarkable talent gave birth to “La Sutilezza”, the subtlety of taste. 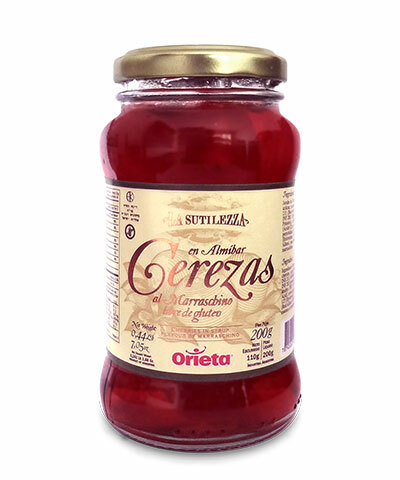 Fruits in syrup La Sutilezza ´will taste like heaven to the most demanding palates. 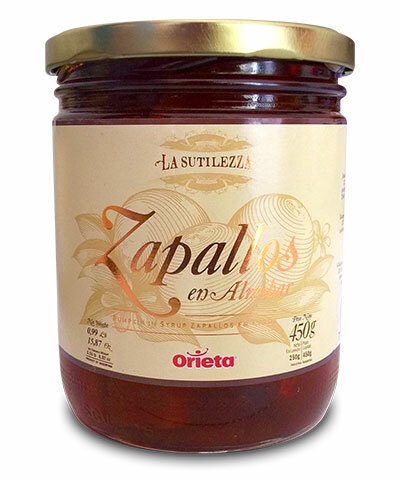 Due to its outstanding presentation and sophistication of flavor it has been greatly welcomed in foreign markets. 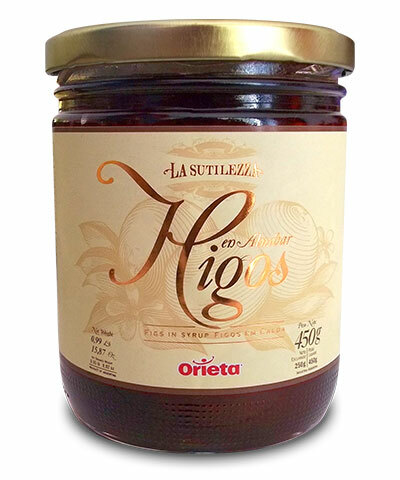 La Sutilezza traditional line; the finest selection…. in its perfect state.